T-Mobile said a long time ago that they will be launching their very own 4G LTE network in 2013 to get face-to-face with their competitors, i.e – Verizon, AT&T. Though Verizon is already rocking it and there are several devices available in the market right now with 4G LTE capability, T-Mobile is actually falling behind right now, but they are trying their best to catch up. “Just last month, T-Mobile announced multi-year agreements with Ericsson and Nokia Siemens Networks to support our $4 billion 4G network evolution plan, which will include a modernization of 37,000 cell sites and a move to the latest, state-of-the-art, LTE release 10 capable equipment”. T-Mobile is planning to upgrade 400 cell sites to LTE capabilities, and this will reach a whopping 2,500 by the end of July. We can expect Android phones with T-Mobile 4G LTE power by the end of 2012, or maybe in early 2013. 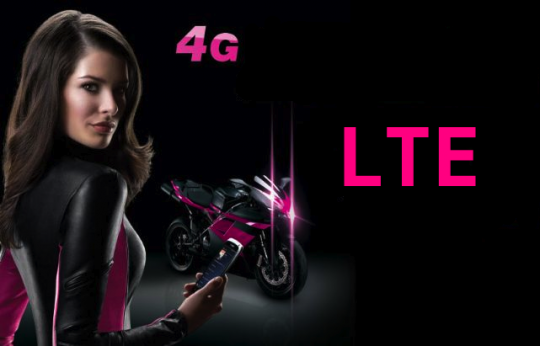 I am really looking forward to T-Mobile’s first ever 4G LTE phone… anyone else interested? Tell us about your thoughts in the comment box below.